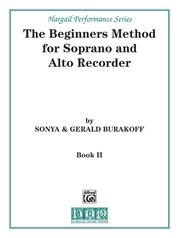 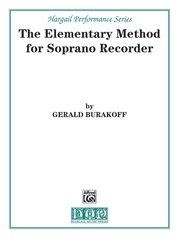 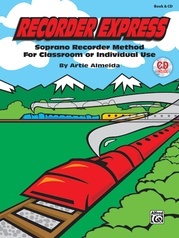 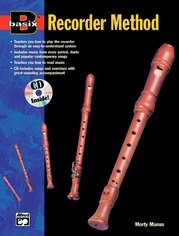 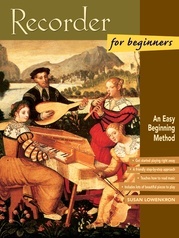 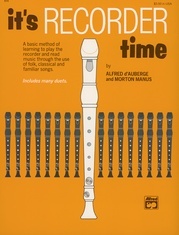 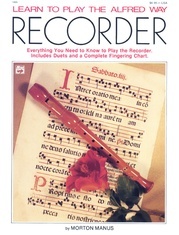 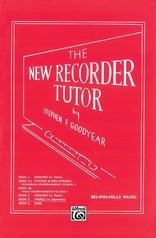 The Aulos Recorder Tutor is one of the classic school recorder books. 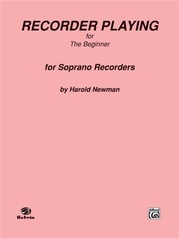 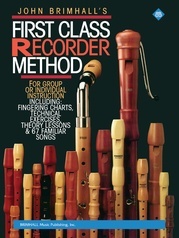 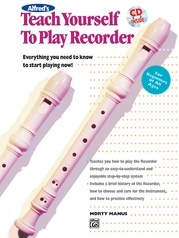 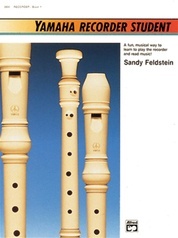 This well loved introduction to recorder playing is suitable for classroom work or individual study. 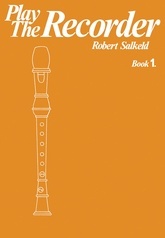 The book was specifically commissioned by Chappell to compliment Aulos, the world's most popular recorder.